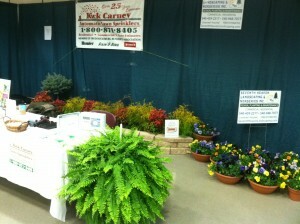 Thanks to everyone who visited us at the Culpeper Home and Garden Expo. It was great to see our customers and to meet future ones. 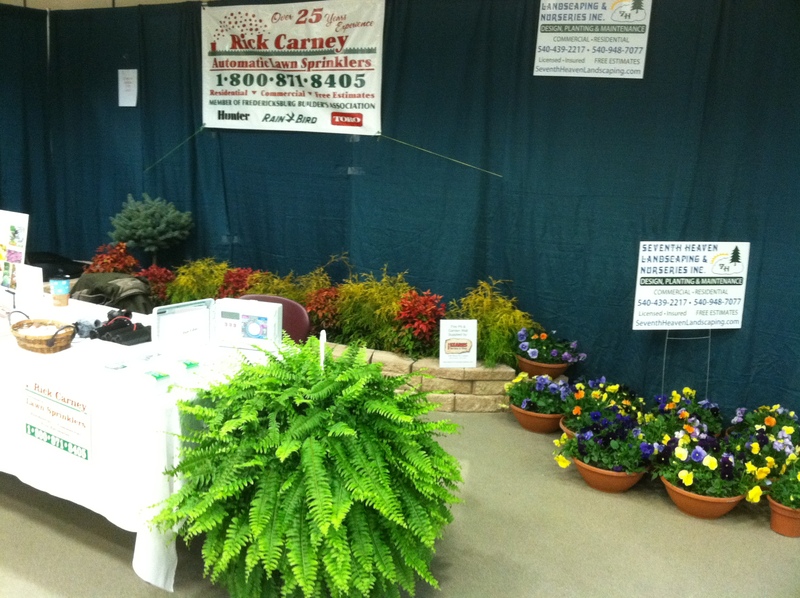 We want to thank Brenda and Tom from the Culpeper Star Exponent for all their hard work making the event a sucessful one. We are already looking forward to next year. 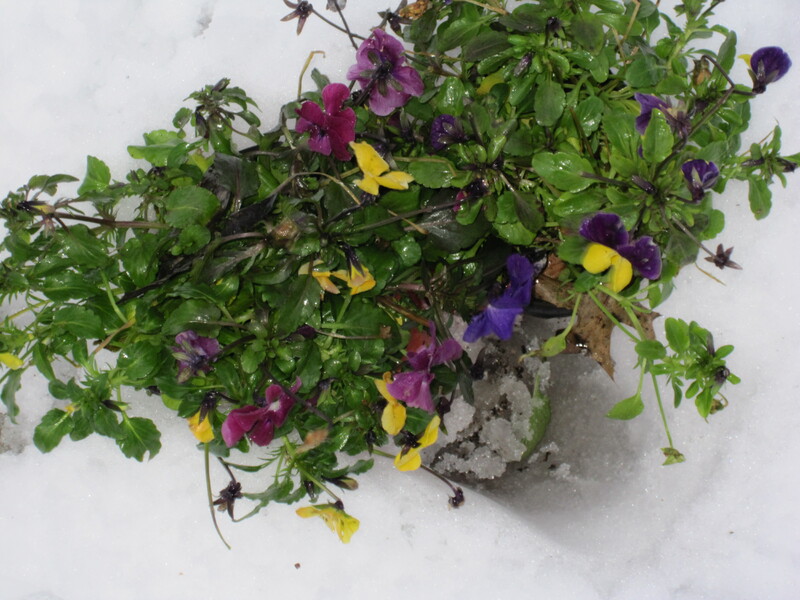 Now hopefully the snow will melt fast and we can get on with Spring……. Maybe one more trip to White Grass for some XC skiing might be in order before Ullr leaves us ??? Let us make you one of our happy customers.